Victor Nelson, M.Div., S.T.M., LMFT, was a Lutheran pastor before focusing on pastoral counseling as a marriage and family therapist. 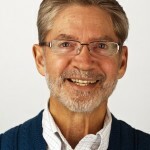 He has trained and supervised marriage and family therapists and taught graduate courses as an adjunct faculty member at Christian Theological Seminary in Indianapolis and Utah State University in Logan, Utah. 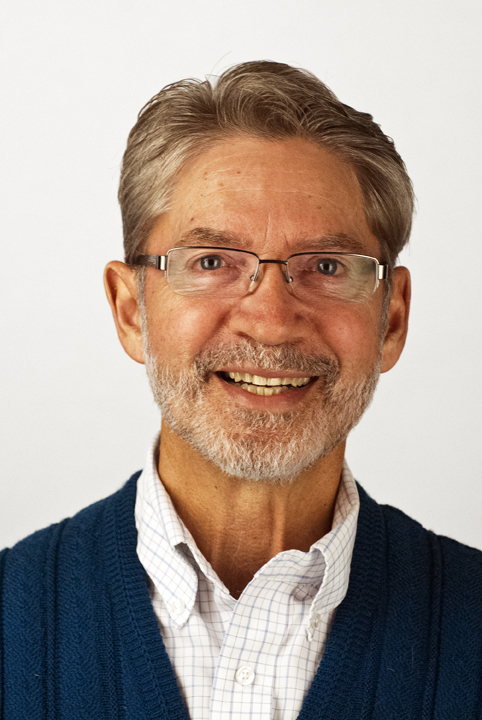 While living in Utah Victor founded and directed the Family Institute of Northern Utah, consulted with churches and non-profit organizations, consulted with family businesses, developed expertise in the field of church development and was a co-owner of a fly fishing shop. For the past 10 years Victor has also practiced mediation and has been active in the Collaborative Family Law arena providing parent coordination and mediation services. Victor moved to Santa Fe in the fall of 2012 and recently became the executive director of the Pastoral Counseling Center. He has presented more than 30 workshops at state, national and international conferences. He has co-authored two books on family business and has had eight articles published in various books and journals.